Because Ben, with his integrity and values and golden boy looks, can never find out about what she’s been doing behind closed doors with Tyler. Or that her mom’s too busy drinking and chasing losers to pay the bills. Or that her dad hasn’t been a part of her life for the last thirteen years. 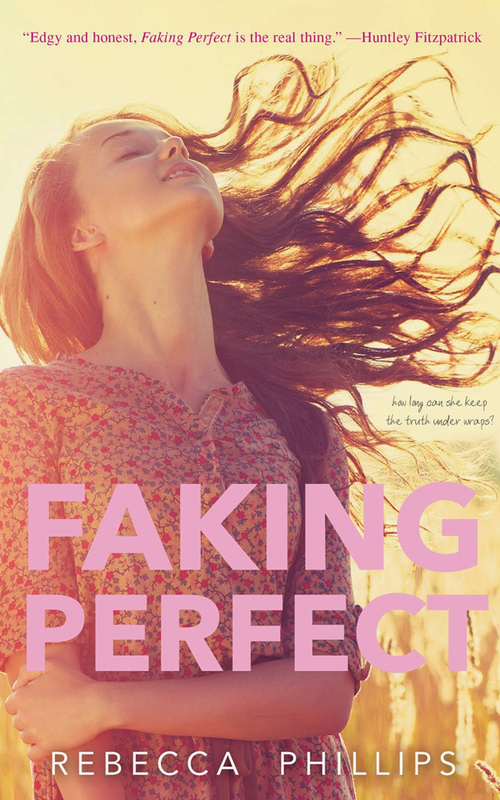 But with Tyler suddenly breaking the rules, Ben asking her out, and her dad back in the picture, how long will she be able to go on faking perfect?